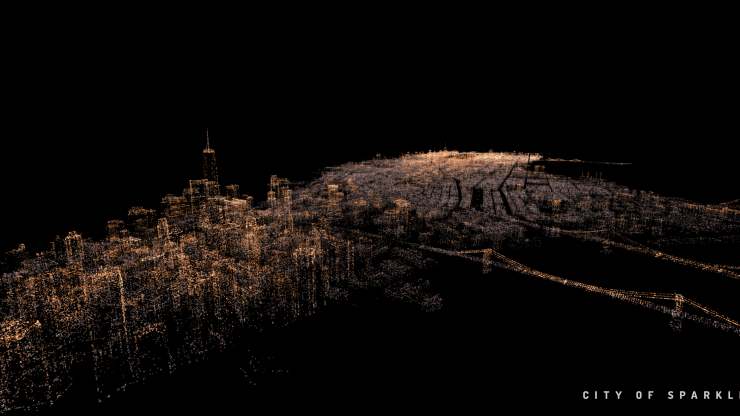 Please join us at the highly anticipated SF Urban Film Fest Happy Hour Social! It has been rescheduled to February 10th! This workshop was postponed due to a family emergency and has now been rescheduled to Feb 10, 2019. Your ticket is transferable to the new date. We also offer refunds. We are sorry for any inconvenience. 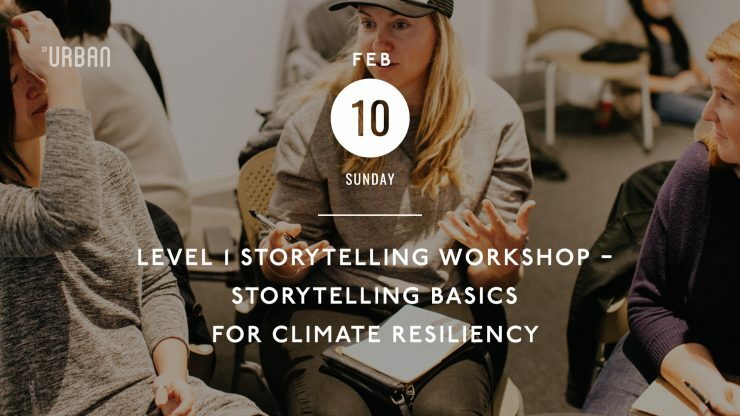 This workshop will explore the fundamentals of storytelling - Story, Audience, Message and Style (SAMS) - to create better communication about urban planning projects addressing the challenges of global climate change. By analyzing sample videos created to promote awareness and engagement, participants will learn how to tell impactful stories that educate and empower their audience. Led by filmmaker and video production trainer Keith Battle, this lively lecture and discussion session will encourage participants to go beyond the traditional reports and slide presentations that are typically used in campaign building and embrace the power of video storytelling. 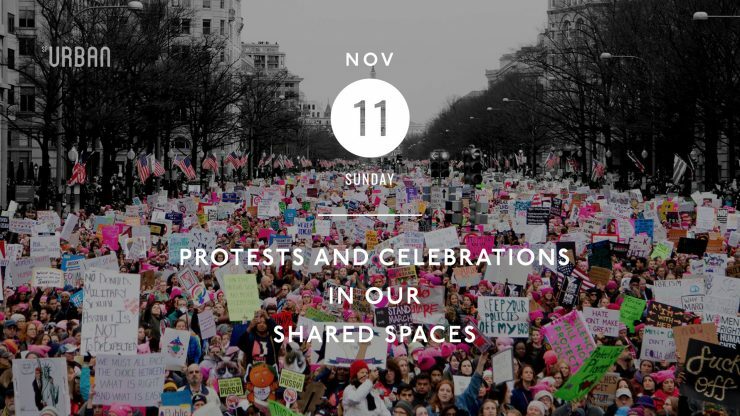 Video storytelling as a non-technical, accessible format is an effective communications tool for planners, organizers, and residents to craft actionable campaigns around issues of density, sustainability, and community resiliency as they relate to the increasing pressures of a changing climate. SFUFF strongly recommends completing the Level 1 workshop prior to taking the Level 2 workshop. This workshop was postponed due to a family emergency. It has been rescheduled to Feb 10, 2019. Your ticket is transferable to the new date. We also offer refunds, and are sorry for any inconvenience. 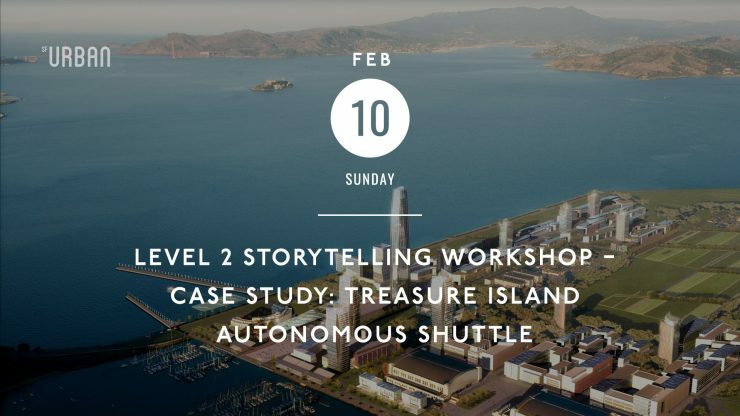 The SF Urban Film Fest is excited to partner with San Francisco County Transportation Authority (SFCTA) on an intensive hands-on Level 2 Storytelling Workshop which will build upon the basics taught in the Level 1 Storytelling Workshop and apply the lessons learned to an urban planning process that is happening in real time - the implementation of the autonomous shuttle on Treasure Island. 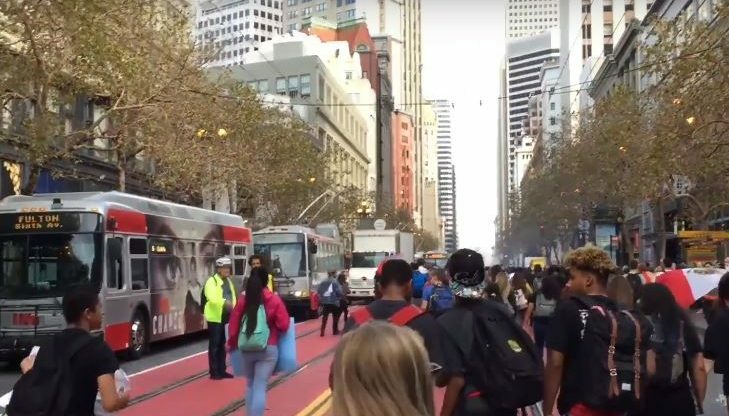 The SFCTA is developing an autonomous vehicle shuttle to help people get around the island and reduce single-occupancy vehicle trips because the population is expected to grow by more than 20,000 residents over the next 20 years. Working in small groups of 5 led by a team leader who is a storyteller/media maker, participants will develop a communication campaign for eliciting public feedback on the autonomous shuttle. SFUFF strongly recommends completing the Level 1 workshop prior to taking the Level 2 workshop. 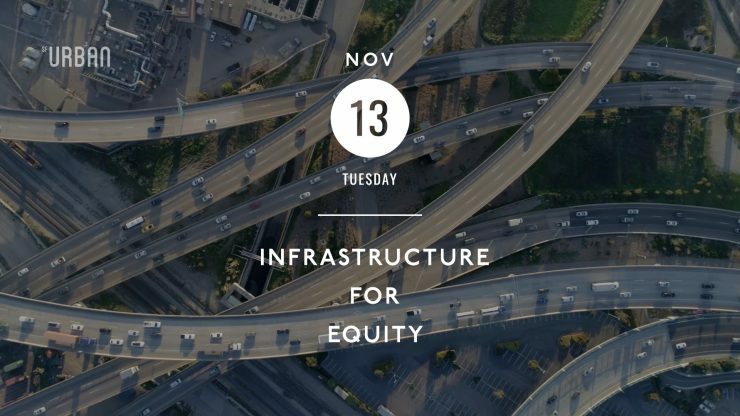 This presentation puts a human face on California’s housing crisis. 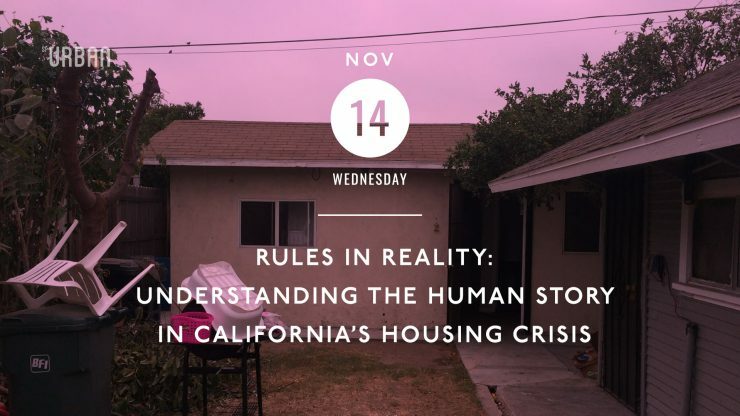 Jonathan Pacheco Bell, a zoning enforcement planner in Los Angeles County, will tell the story of the Medina Family from the South Central L.A. community of Florence-Firestone, who built an informal granny flat for extra income after the sudden passing of their head of household. An anonymous complaint triggered an inspection and eventual demolition of the dwelling for code violations. It was Jonathan himself who ordered its removal. Audience members will understand the emotional rollercoaster the family endured while embroiled in this regulatory process, and Jonathan’s inner conflict with the outcome. Professional athletic sports dominate the attention of City Hall and mass media, but often it’s the grass-roots sports programs that provide historically marginalized youth a connection to each other, the larger athletic community and the city as a whole. 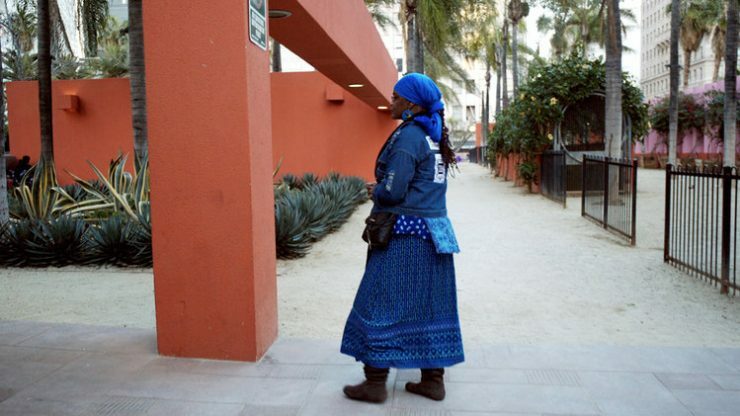 The “White Elephants” film questions the impact of a waterfront stadium project in Cape Town, South Africa, as the “Futbolistas 4 Life” and the “City Surf Project” films bring Bay Area empowerment stories to life. 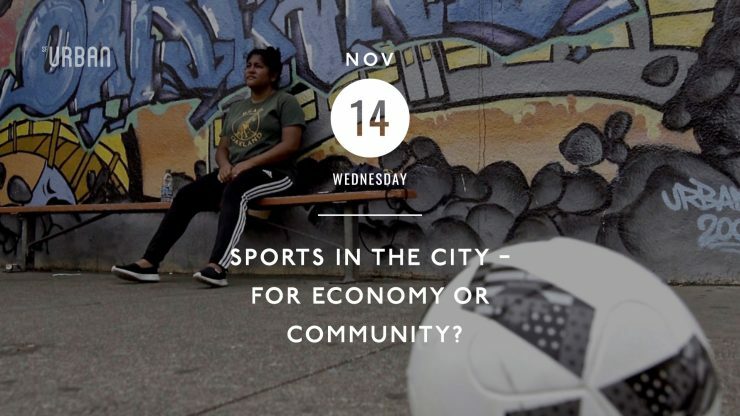 Join us at this special screening event and panel discussion with speakers who represent many sides of this issue, including sports activist and educator Dania Cabello, who is featured in “Futbolistas 4 Life”.